Who doesn't love a good book and an opportunity to discuss and explore ideas? 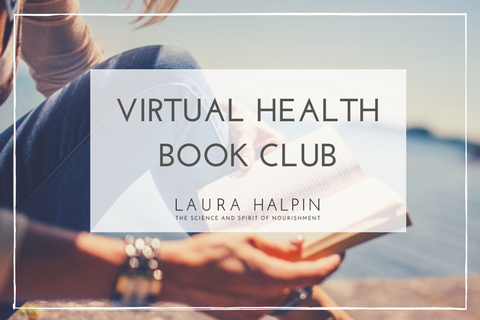 The purpose of this health book club is to help you build a sense of competence and empowerment when it comes to your health. Not only will you be building a health foundation, you will also have a guide (me) to help you explore the concepts and the practical applications of the information. At times, like this month, our book club meeting will include the author(s) of our book choice. By participating, you will also be part of a community of like-minded people. We can support and learn from one another. How great is that? If you love to learn and are interested in both the science and the spirit of nourishment, then you just have to participate. It's free. It's virtual, so you can participate in your jammies. on Monday, November 13 at 6:00 PM. Our second book club selection will be The Essential Thyroid Cookbook by Jill Grunewald, HNC, Integrative Nutrition and Hormone Coach, and Lisa Markley, MS, RDN . Hashimoto's is the most common autoimmune disease and thyroid problems are among the most prevalent yet overlooked conditions that compromise women's wellbeing. (Additionally, men are being diagnosed in increasing numbers.) 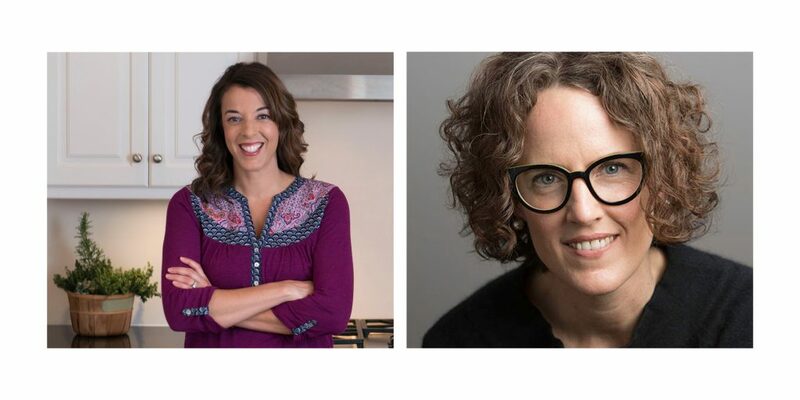 With their combined 20+ years of nutrition and culinary wisdom, my friends, Lisa Markley and Jill Grunewald have a mission to help those with Hashimoto’s reclaim their health. The result of years of research, writing, recipe testing and love: The Essential Thyroid Cookbook: Over 100 Nourishing Recipes for Thriving with Hypothyroidism and Hashimoto’s. Lisa and Jill both know first-hand the challenges of Hashimoto's and have discovered that the most impactful way to reduce symptoms and improve thyroid and immune health – for themselves as well as their clients – is to focus on the sound nutrition and lifestyle strategies outlined in this first-of-its kind cookbook. We are so fortunate to have Jill and Lisa on the call to answer our questions about auto-immunity, healing by means of nutrition and lifestyle choices, thyroid testing and more. Make sure you're ready with questions and comments of your own. Click on the image below to purchase your copy. Lisa Markley, MS, RDN is a dietitian and culinary nutrition expert with over a decade of experience working passionately towards improving the health of others. She shares her practical kitchen wisdom and over 100 original, intensely thyroid- and immune-supportive recipes in The Essential Thyroid Cookbook. 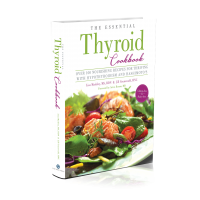 Jill Grunewald, HNC, Integrative Nutrition and Hormone Coach, is a thyroid health and Hashimoto’s specialist and wrote the educational component of The Essential Thyroid Cookbook. For nearly a decade, she has successfully guided her clients and students with hypothyroidism and Hashimoto’s to health and vitality. Most important: Register for our book club meeting.